Intended for instrument rated pilots who operate piston or turbine powered, multi-engine aircraft, this two day course is comprised of four hours of classroom and six hours of simulator instruction. 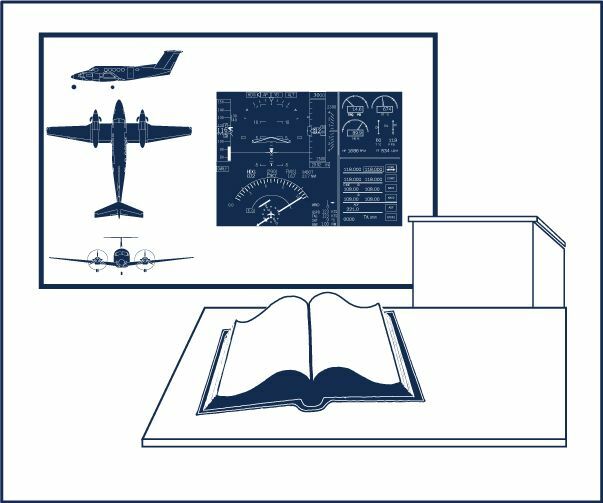 Classroom study details multi-engine operating procedure and performance characteristics as well as IFR regulations and procedures. Simulator training consists of the practical application of one engine inoperative operations and in-flight IFR procedures and techniques. Simulators used for this training represent either piston or turbine powered multi-engine aircraft. Offered at Orlando, Florida and Scottsdale, Arizona training center locations.